This is a transition month here in Hood River. The predictably strong westerlies that sweep through the gorge all summer, begin to give way to the more variable winds of winter. 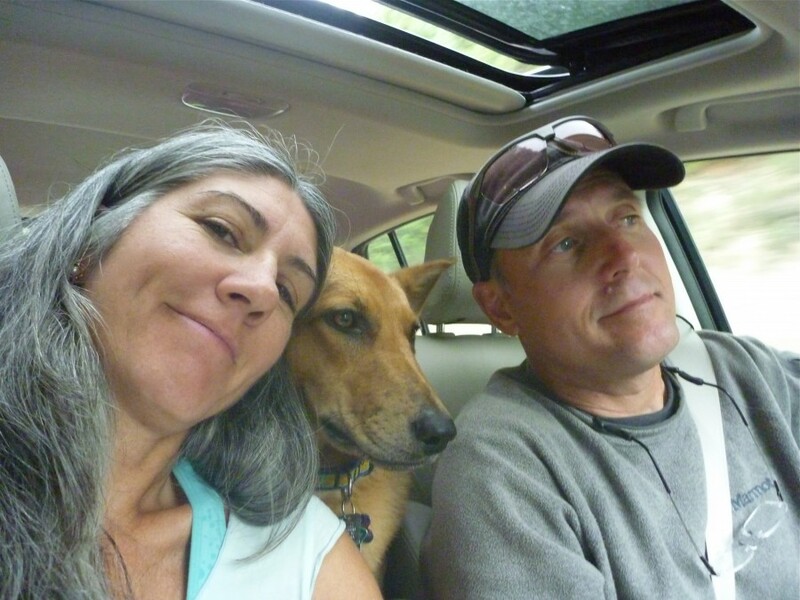 This is the time of year that Patti and I like to go camping on the Oregon coast. While the weather is often unpredictable, the scenery is spectacular and always well worth the drive. 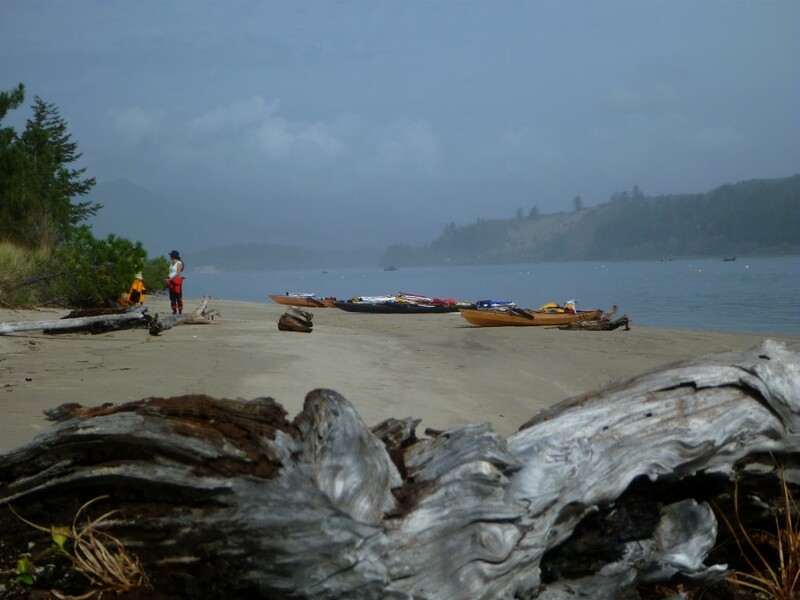 Below are some photos taken from a recent trip to Netarts and Nahelam bays. These lovely bodies of water are about a two and a half hour drive from Hood River. 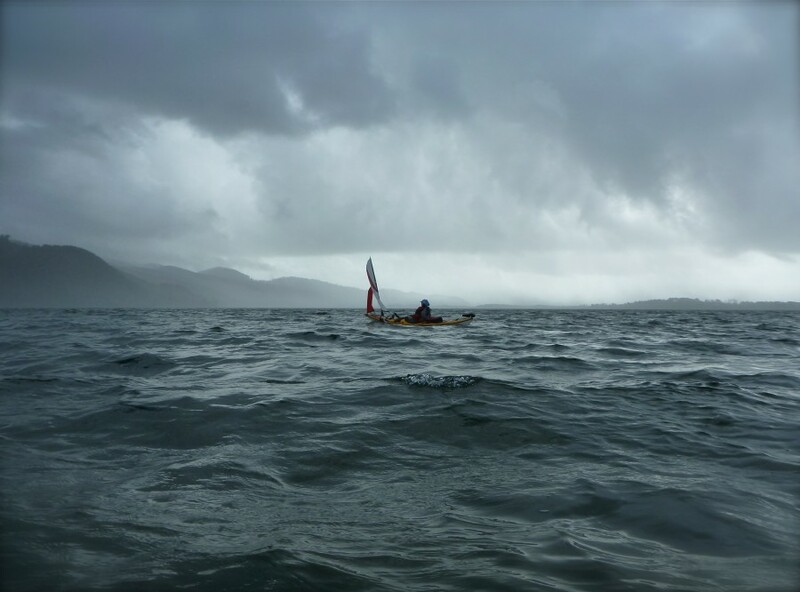 If we do our homework and time the tides correctly, the paddle-sailing can be amazing. An incoming tide is the ticket. 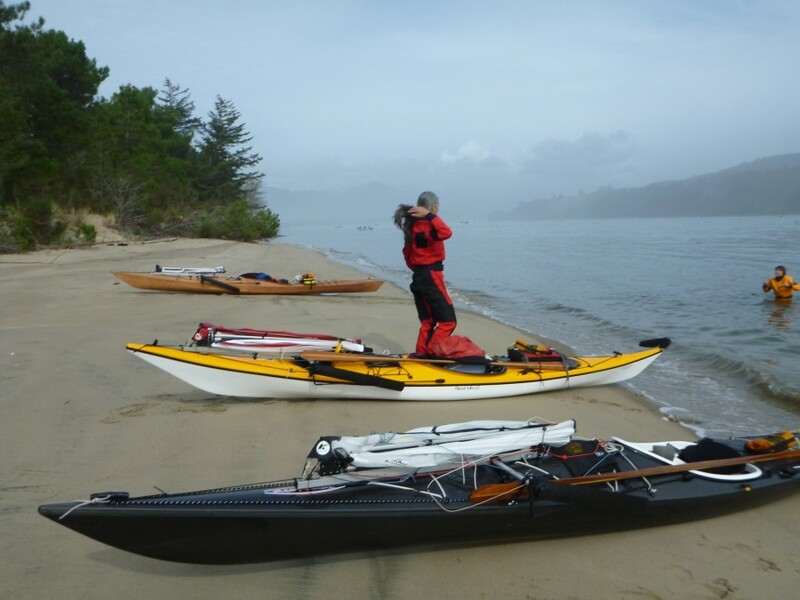 Here is Patti’s sweet new boat, beached a Nehalem State Park. It’s a Tahe, Reval Mini LC. Lots of rocker and very lively under sail! Following Patti on a starboard tack across the bay. 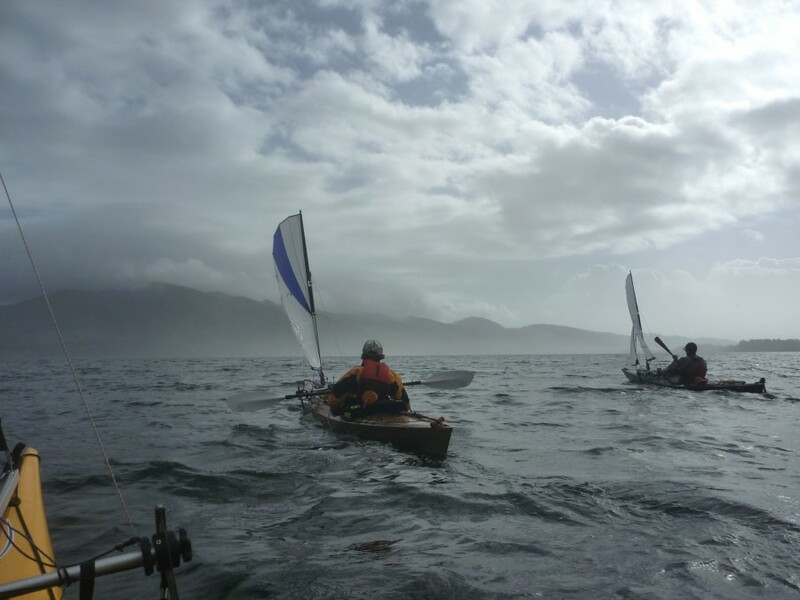 A dramatic rain squall descends on Netarts Bay. 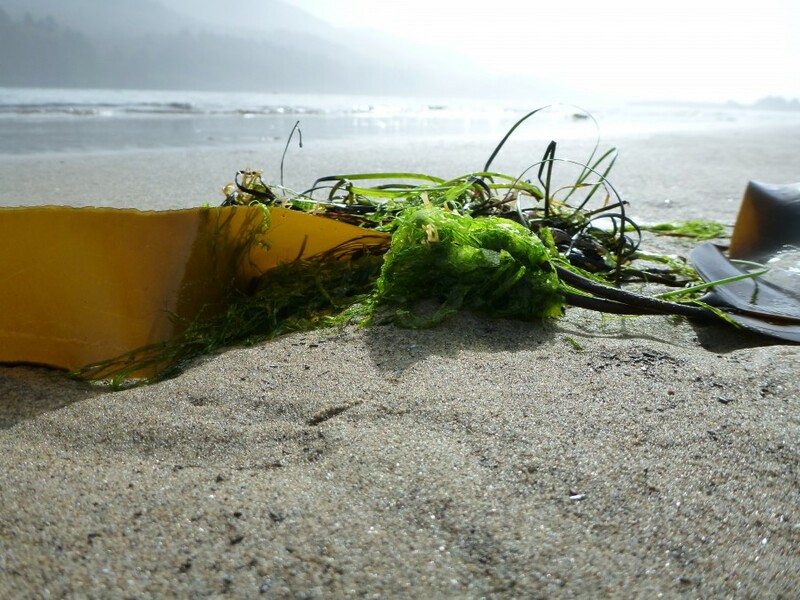 This is the sandy western shore of Nehalem bay. Deb is in the water cooling off. A dry suit is a wonderful piece of safety equipment, but it can sometimes get hot when the sun comes out. 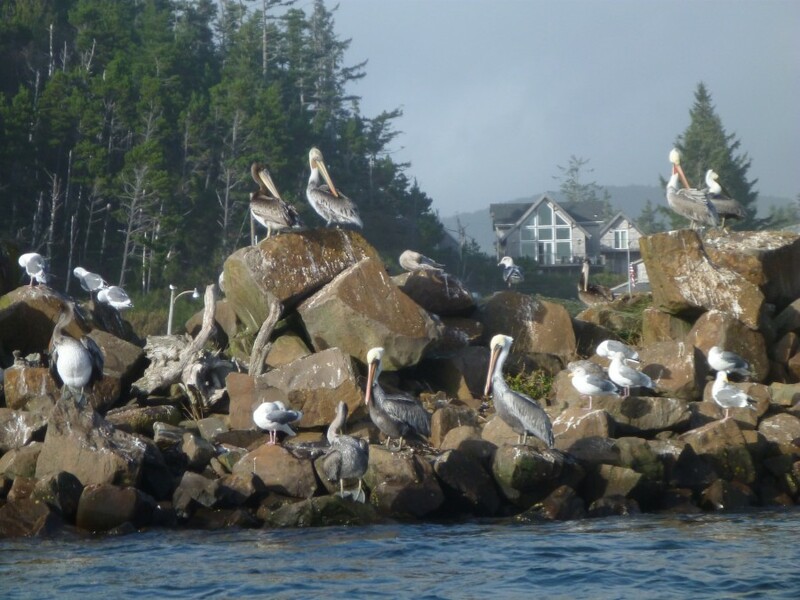 Pelicans and gulls just “chillin” on the Netarts Jetty. A fancy house is seen in the background. 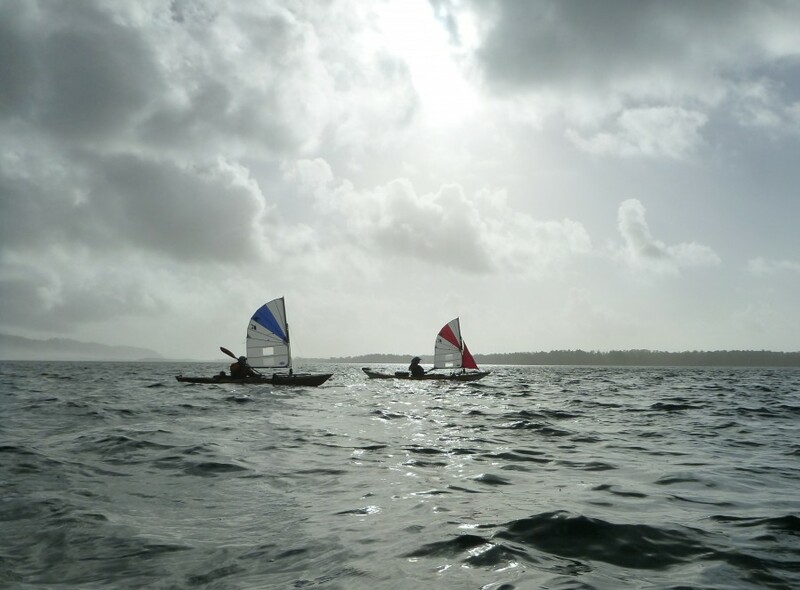 There are few things more pleasant than gliding across a bay. Dan is seen here eeking out a very light breath of air near the boat ramp of Nehalem State Park. You can’t see it in the photo, but giant Chinook salmon were jumping all around us. It is the time of year that these mighty fish migrate up the rivers in huge schools to spawn. Yours truly, inside of the mouth of Nehalem inlet. The surf was quite large this day. 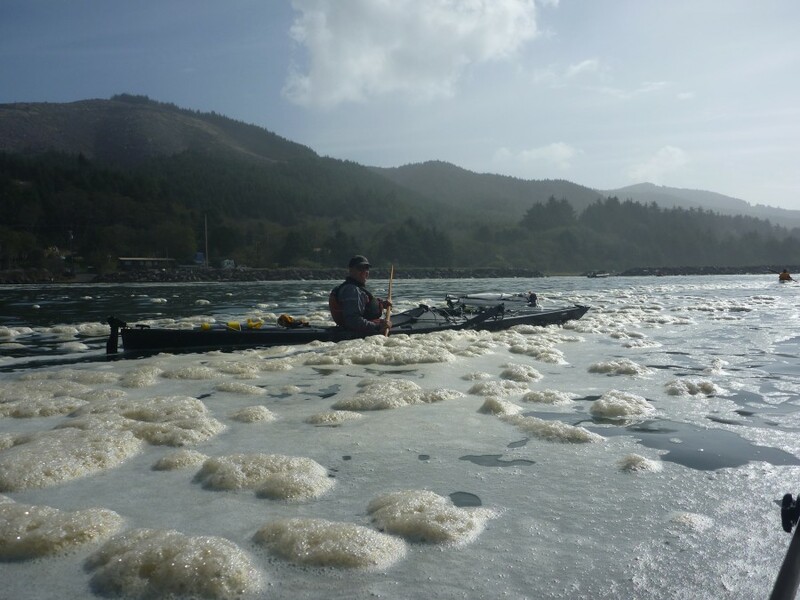 Breaking over the inlet bar, the waves created large fields of sea foam to play in. It’s kind of like kayaking in a giant bubble bath! Here we are sailing on a close reach across Netarts. We saw the fog in the distance rolling, like waves in from the ocean, blanketing the southern end of the bay. This was the perfect spot to take a lunch break, just inside Nehalem inlet. We hope you enjoyed the photos. 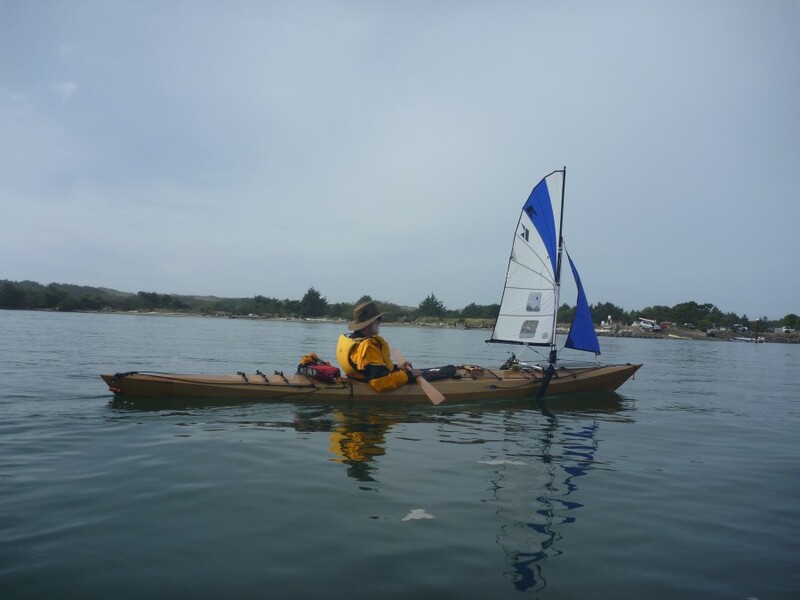 Where can I learn to use a sailing Kayak? Looks like fun, also, are you wearing wet suits or just rain gear? 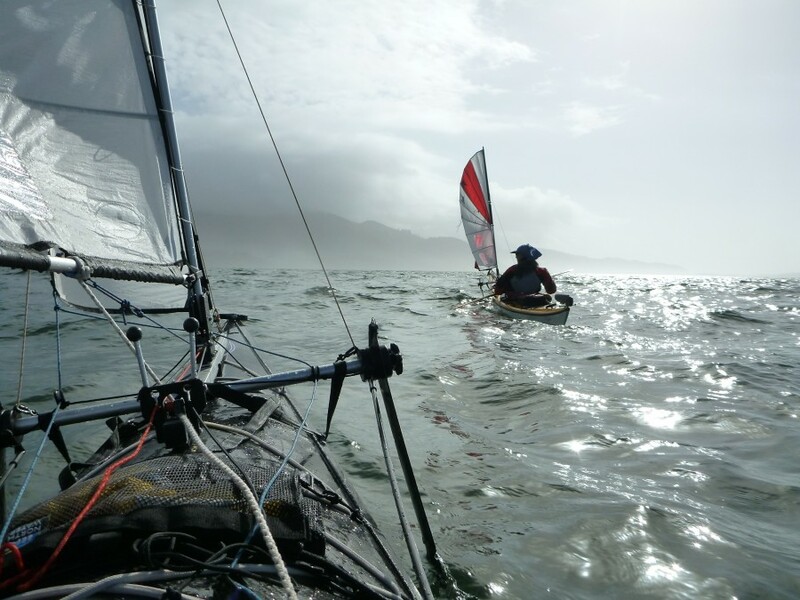 Performance kayak-sailing is still a relatively new sport. 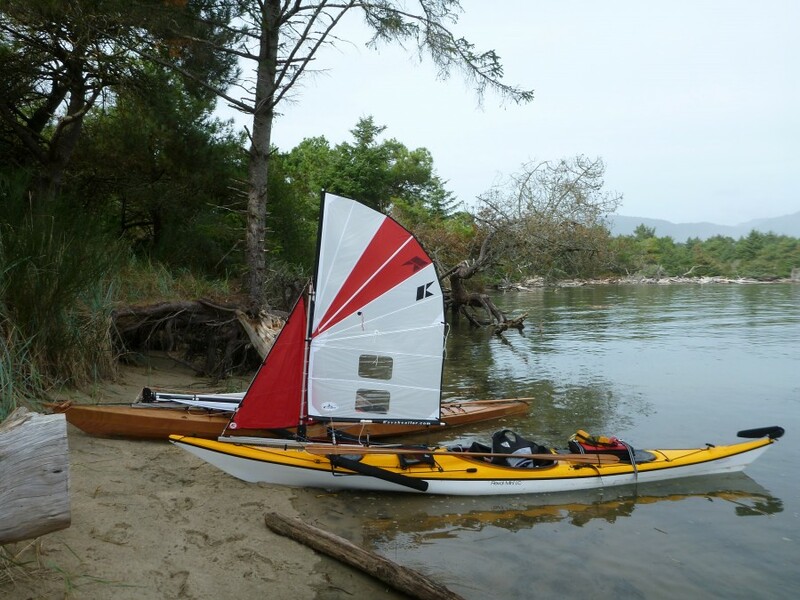 There are many people who teach sailing, also kayaking, but few who combine the two. Yes, it is quite fun. A little addicting too I must say. We are wearing waterproof fabric drysuits made for kayaking. Most good kayak shops sell them. It’s important to dress for immersion and reduce the risk of hypothermia. If the water is cold they will keep you warm, dry and comfortable. When the water is warmer we generally use a combination of farmer-john style wetsuit and splash top. And when it’s really warm we wear swimming attire. But in the Pacific Northwest, especially near the ocean, cold water is the norm.